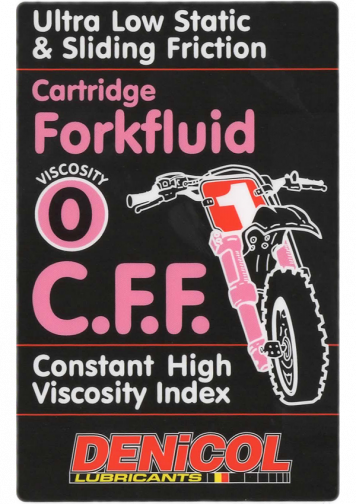 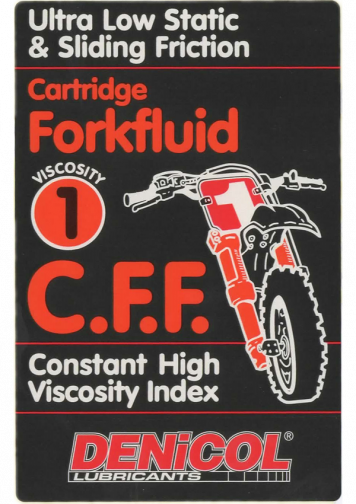 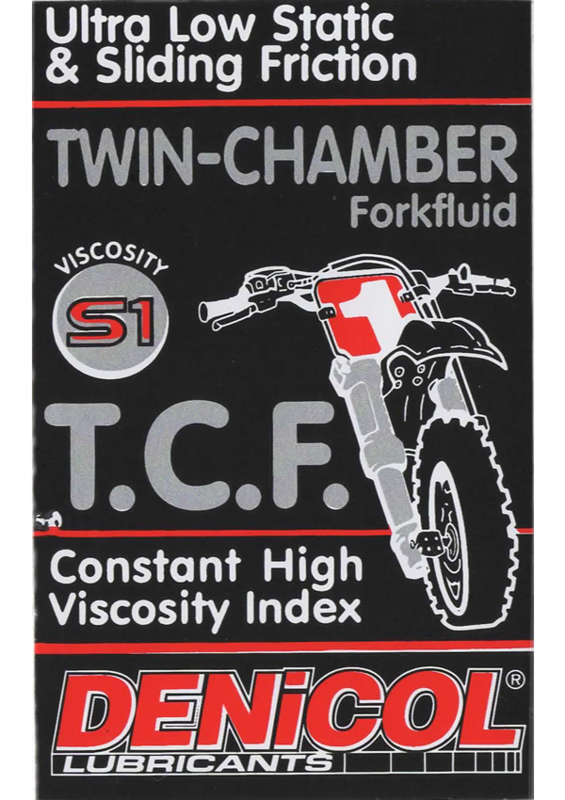 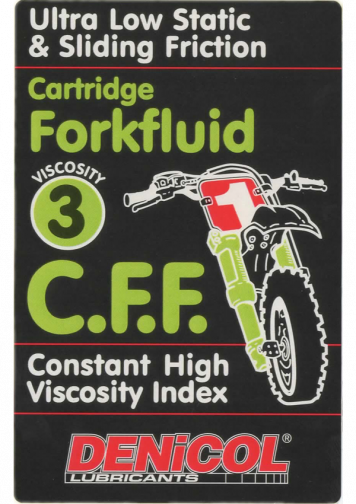 Specifically developed for all twin-chamber fork systems. The product offers reduced seal stiction and will improve bushing life. 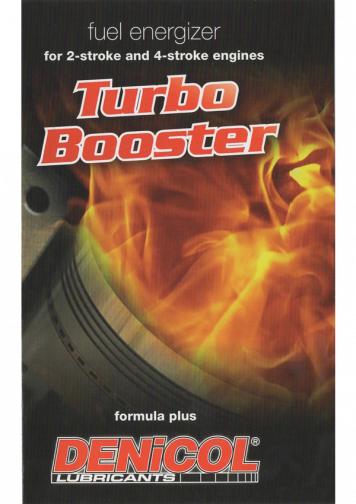 It reduces static and sliding friction, under the most severe racing conditions. 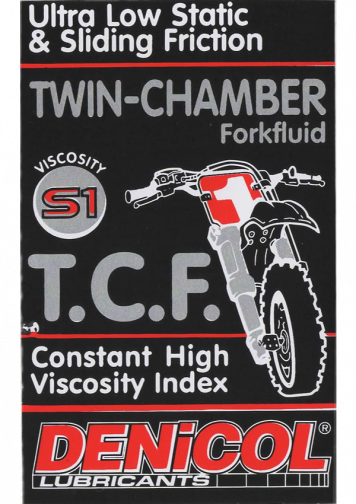 Non foaming – ultra slippery – extends bushing life.